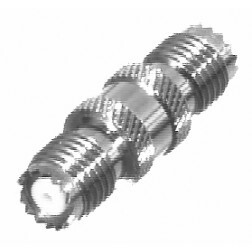 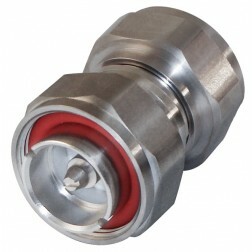 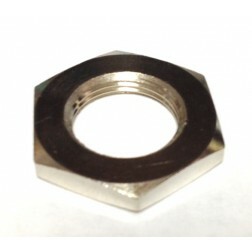 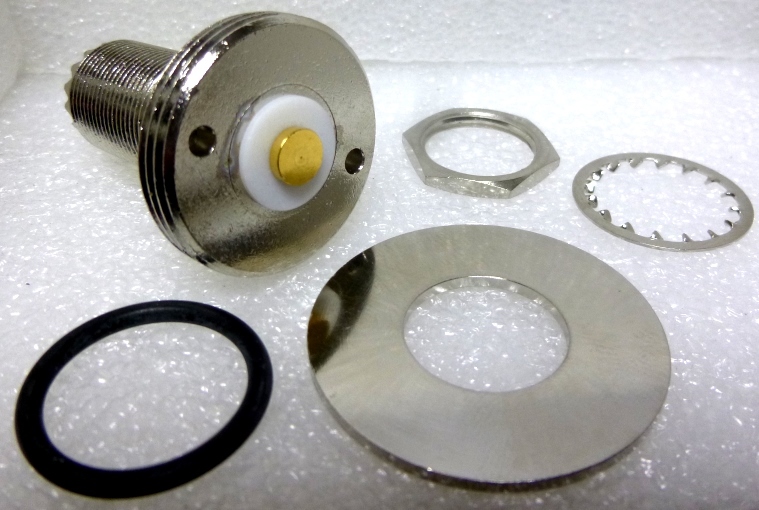 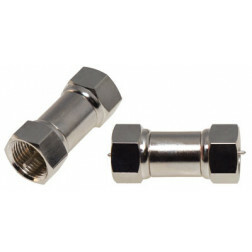 We stock full range of In Series and Between Series Adapters from the Industries best such as Amphenol, RF Industries, Aeroflex, ERI, etc. 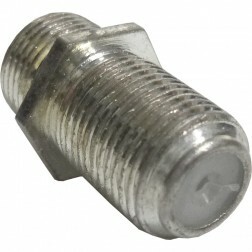 Please find the style adapter in the catagories below and click on that catagory. 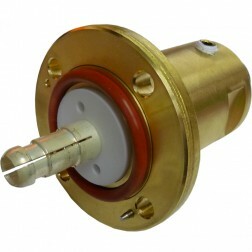 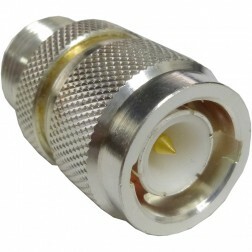 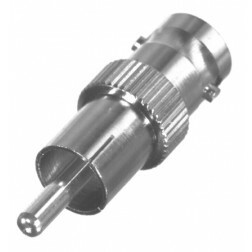 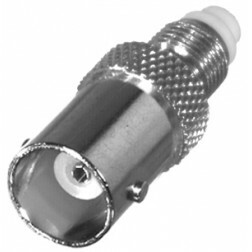 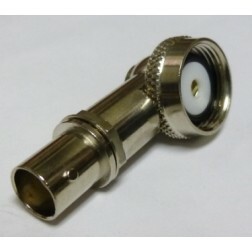 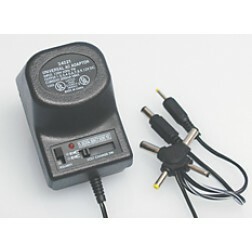 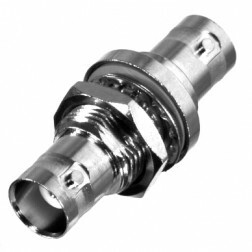 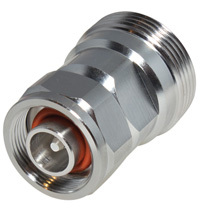 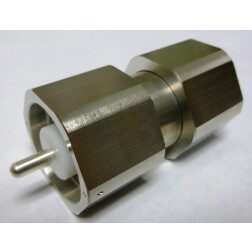 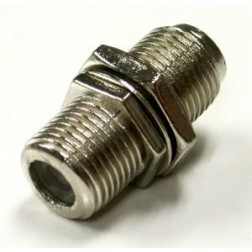 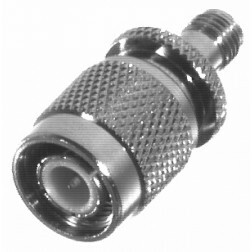 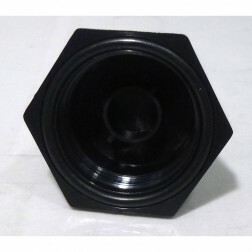 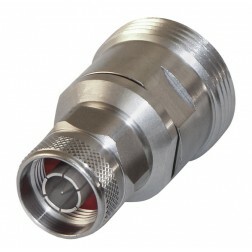 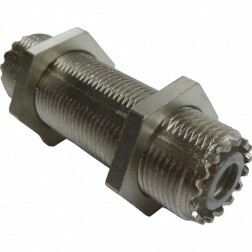 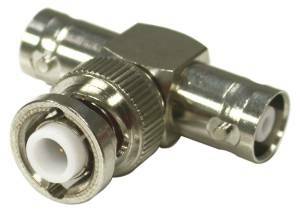 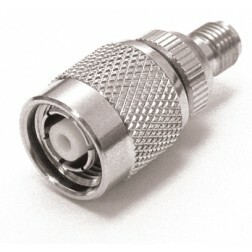 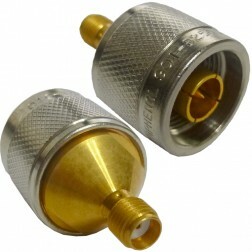 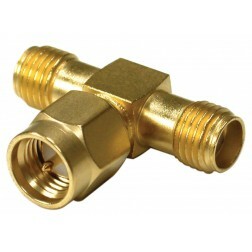 Each Catagory may have various styles so choose on the required series adapter needed. 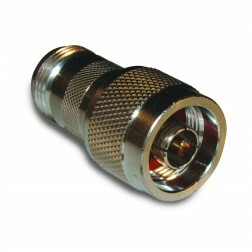 If you do not find what you require, please contact our sales office for more info. 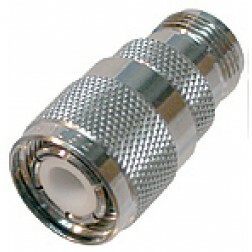 Please click on an ADAPTER subcategory.